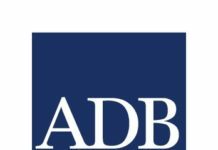 New Delhi– The Asian Development Bank (ADB) on Friday signed a $120 million loan agreement with India to improve operational efficiency of Indian railways by double-tracking and electrification of tracks along high-density corridors. The loan is part of the $500 million multi-tranche financing facility for railway sector investment programme approved by the ADB board in 2011. The loan amount will be used to complete the ongoing works commenced under earlier tranches, a government statement said. 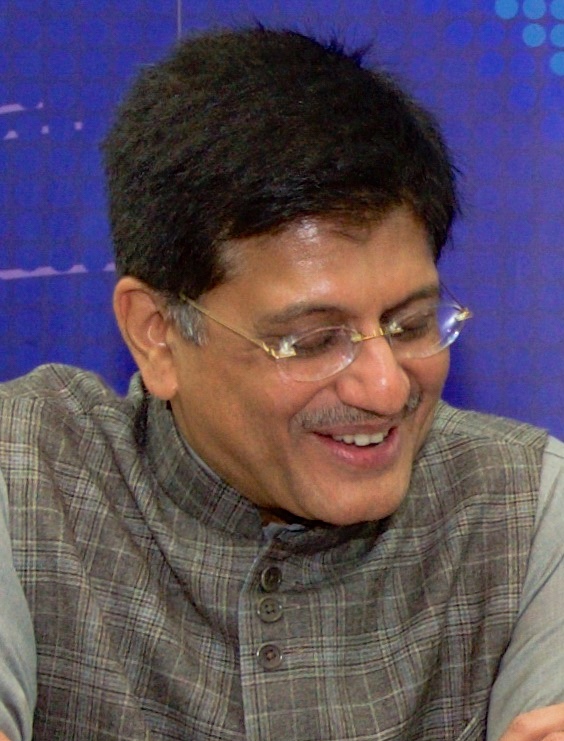 Department of Economic Affairs Joint Secretary (Multilateral Institutions) Sameer Kumar Khare said the programme will help develop an energy-efficient, safe, and reliable railway system that will result in reduced travel time along project rail routes and improved operational and financial efficiency. ADB’s India Resident Mission Country Director Kenichi Yokoyama added that the funding for tranche three loan will contribute towards achieving the overall program outputs of double-tracking about 840 km of rail routes and electrification of 640 kilometer of tracks along high density corridors.